Do you like being different? Are you the shooter with the bling, the stand out features and the schmick accessories? Well here is your next project!! 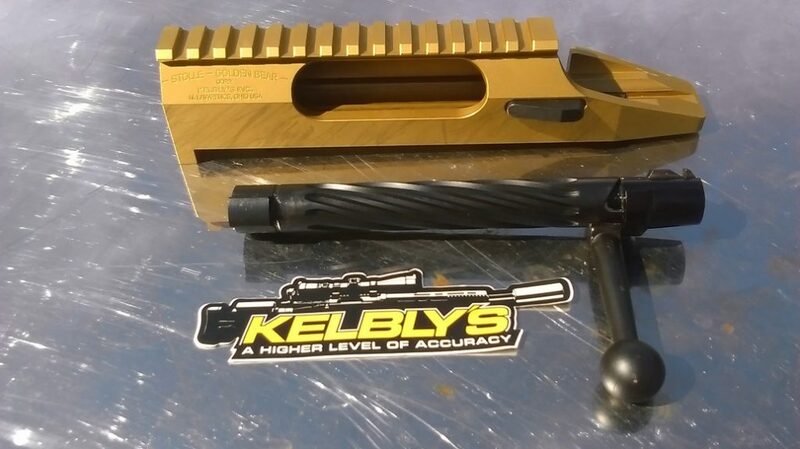 Kelbly’s latest release custom action is the Golden Bear. Its got the wow factor that you’ll love looking at all day! Currently in stock, don’t miss out.